we have one of the fantastic Xcite Charger SUP Boards in stock, these are an ideal way to get into the fasting growing sport this year. The Xcite boards are inflatable which offer easy transportation and make them easy to store. 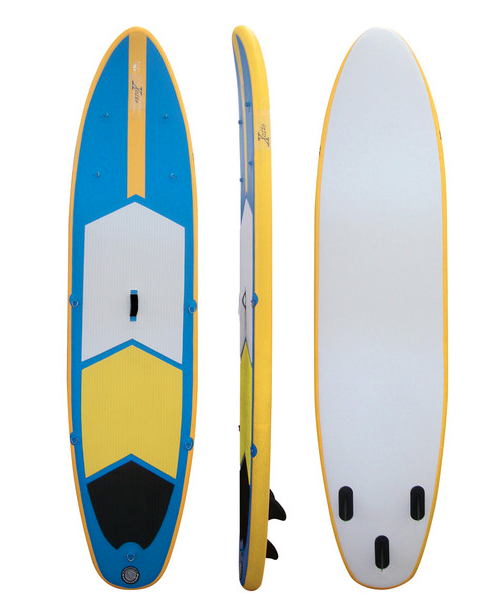 The SUP comes complete with Paddle, Pump and Bag and is priced at only 550€. Why not drop by the showroom and take a look.